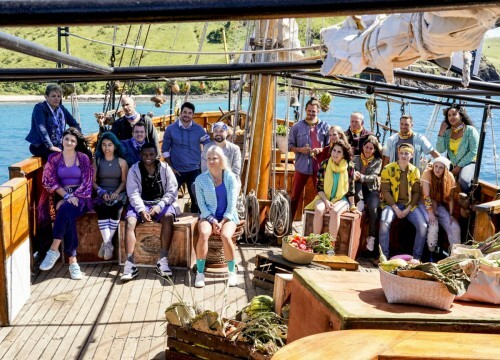 Season 38 of "Survivor" "presents a new layer to the game with the introduction of the island known as "Edge of Extinction," which severely tests the will of the castaways to be the Sole Survivor and what they are willing to endure to make that happen. Those who can withstand the emotionally and physically difficult challenge will be afforded a shot for one of them to get back in the game and continue their quest for $1 million," says the CBS press release. "Survivor" returns for its 38th season premiering Wednesday, February 20 at 8pm ET on CBS.